Another great edition including work from Jessie Dodd, Ken Baldwin, Peter Jaacks, Jeremy Koreski and Brian O'Keefe. 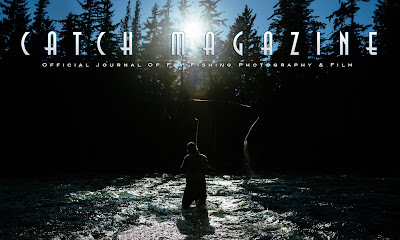 T-Motion Theater features High Country Cutthroat. Special thanks to our contributors and these companies that support our passion. Eddie Bauer, R.L. Winston Fly Rod Co., Smith Optics, Orvis, Outcast Sporting Gear and Scientific Anglers. 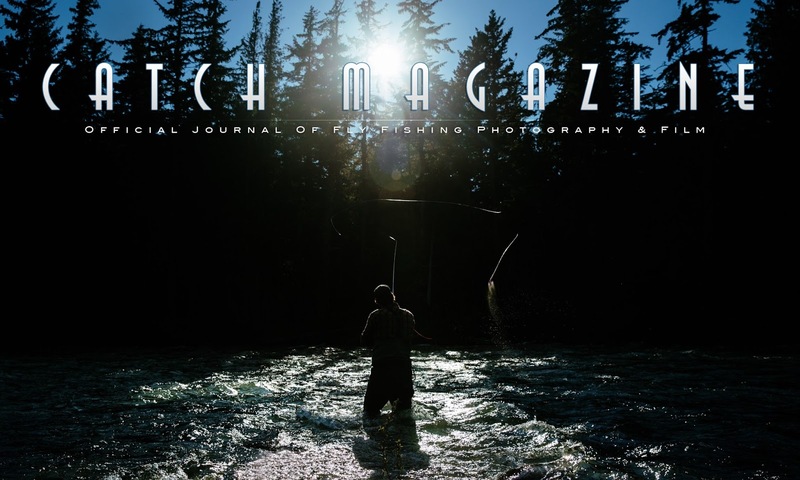 Cover Photograph by Jeremy Koreski.